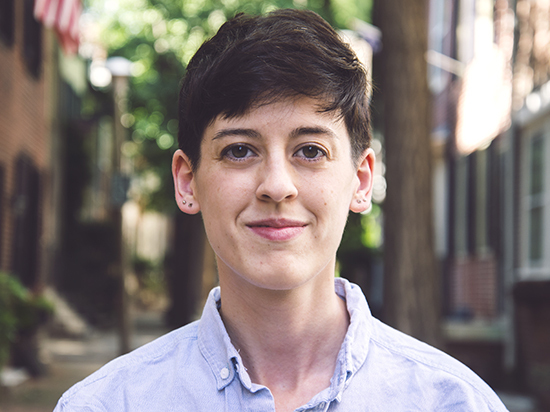 Emily Cooley is a Philadelphia-based composer of orchestral, chamber and vocal music. 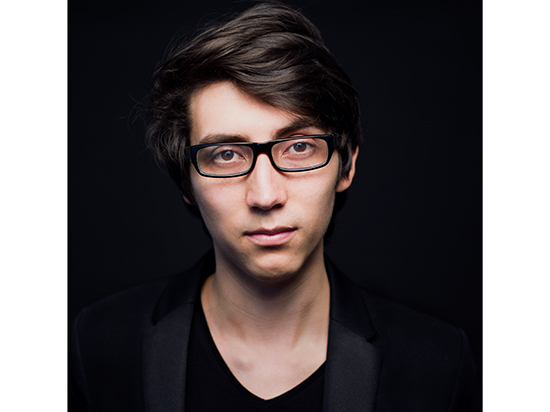 Currently based in New York City, James Diaz is one of Colombia’s most promising composers. 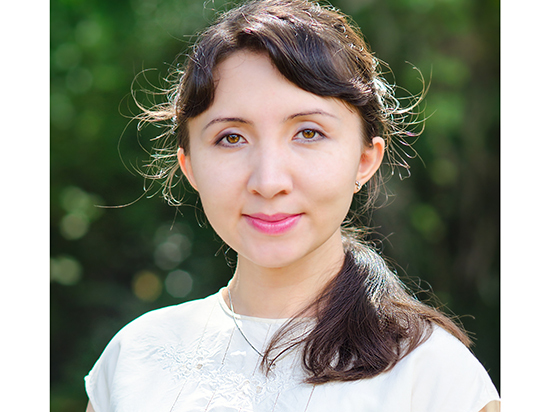 Born in the USSR in what is now modern-day Uzbekistan and raised in a Russian-Korean musical family, Liliya Ugay is an award-winning composer and pianist. 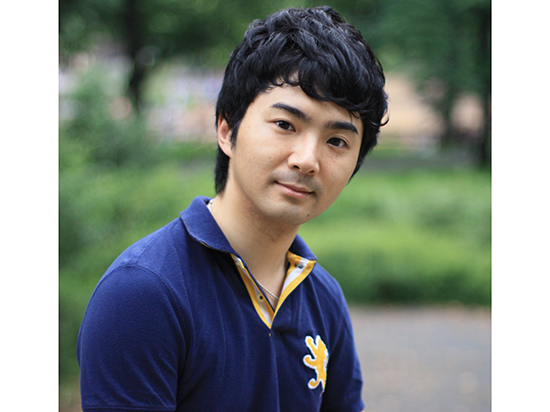 Dr. Shen Yiwen is a Chinese composer, conductor and pianist whose music has been performed on six continents. Learn more about this year’s Composer Lab Fellows and their works to be performed on November 14 here – and follow the link for each composer above to go to their individual websites. 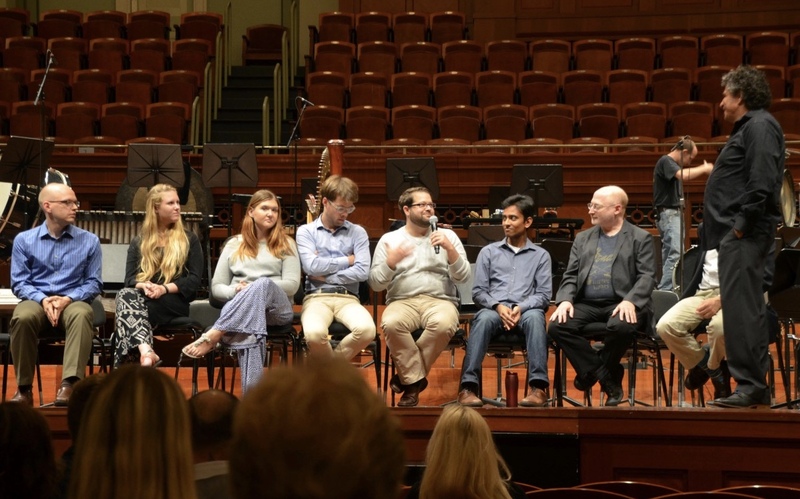 Composer Lab & Workshop is led by Nashville Symphony Music Director Giancarlo Guerrero and Pulitzer Prize- winning composer Aaron Jay Kernis, who serves as Workshop Director. This program to identify and celebrate emerging talent is among the most comprehensive of its kind anywhere in the United States. Learn more about the 2015 Composer Lab & Workshop here. This program is an important part of the Symphony’s long-standing commitment to promote the creation of new, forward-thinking American music. Each of these gifted artists represents the vibrancy and diversity of our country today, and each is helping to shape the sound of orchestral music in the 21st century. We’re so thrilled to welcome them to Nashville and to help them take the next step in their careers — and we invite the community to hear what we believe will be the classics of the future. This event is free and open to the public, but you must have a ticket to attend. Reserve your seats here. By walterbitner in Music, Nashville Symphony, Nashville Symphony Programs, Orchestral on October 27, 2017 .